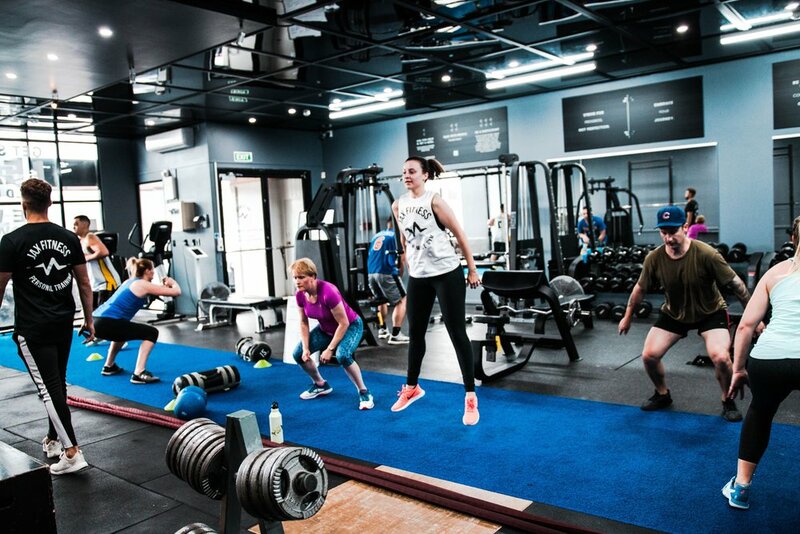 We offer group sessions to bridge the gap between strength training & interval style circuits. Great for fitness, fat loss and functional strength. Sessions are motivating, fast paced and leave you feeling part of the family. No refund policy. Please only book if you can confirm attendance. By combining traditional circuits with strength training we have created a class perfect for all fitness levels, that not only gets you fit and lean, but builds lean muscle as well! Workshops added frequently throughout the year. Check back for dates.